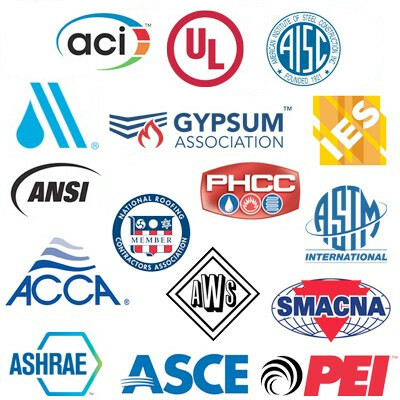 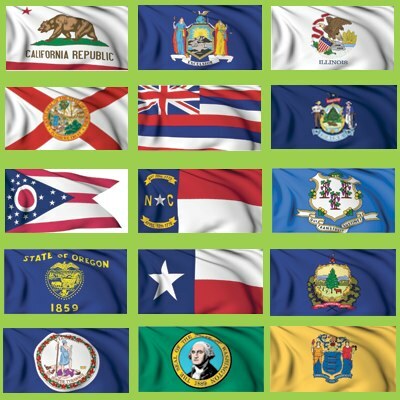 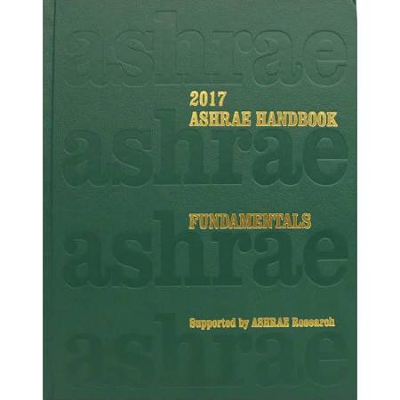 ASHRAE was formed by the merger of two societies, the American Society of Heating and Air-Conditioning Engineers (ASHAE) and the American Society of Refrigerating Engineers (ASRE). 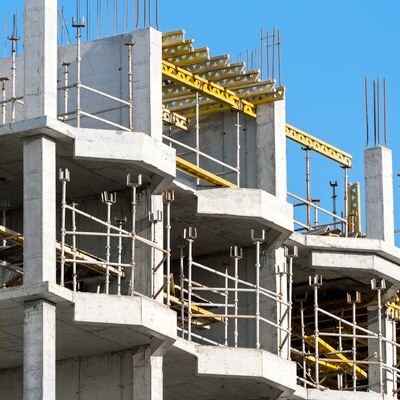 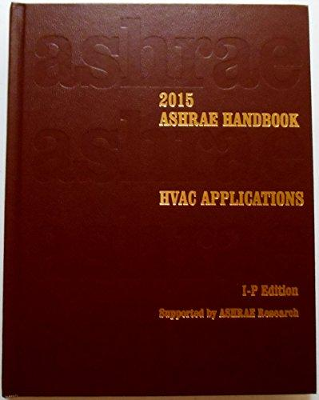 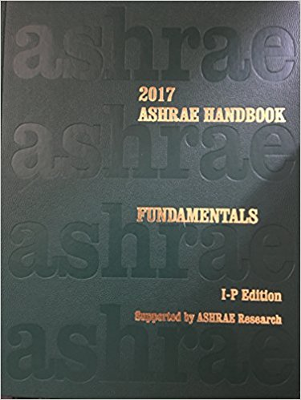 Construction Book Express offers a wide variety of ASHRAE standards and handbooks. 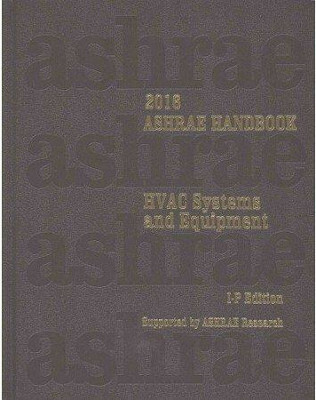 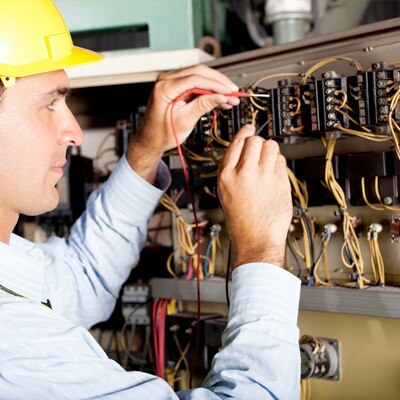 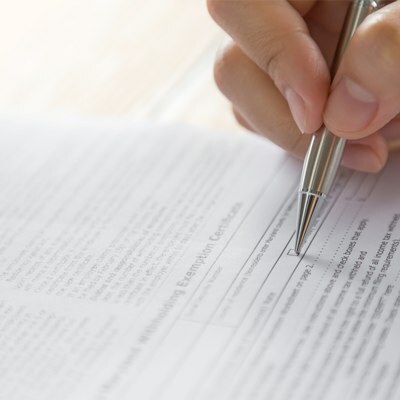 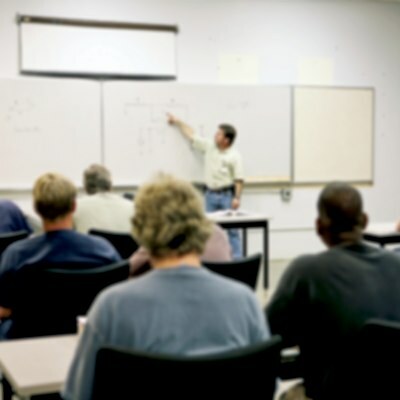 This must-have manual has all your needs relating to HVAC questions and procedures. 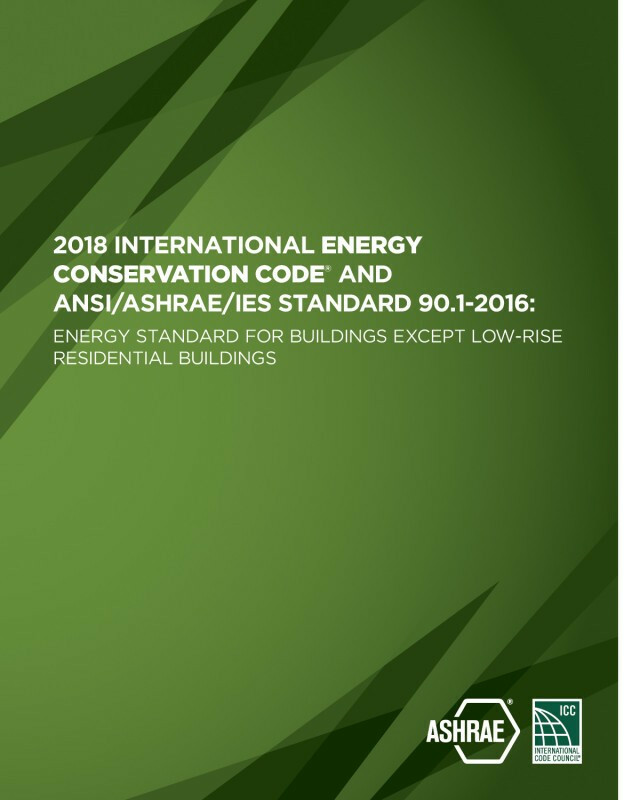 Own both the 2018 IECC and the ASHRAE/IES 90.1-2016 as a single softcover book!